To make something personal we need to understand where other people are coming from, we need to put ourselves in their shoes, to empathize. 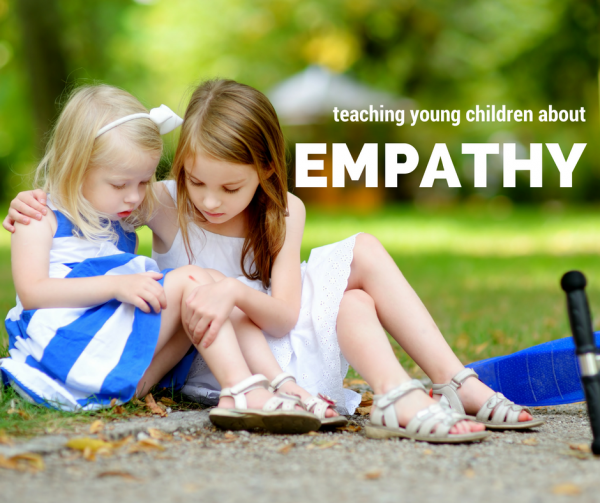 How do you teach children empathy for others ? Show them empathy. Openly empathize with others as an example. Role play. We use this strategy all the time from preparing our kids for special events like holiday parties to going on the airplane and conflicts with friends. Work to see their viewpoint as often if not more often than we try to force them to see ours. When your kid is acting up it’s hard sometimes to put yourself in their shoes. It might make you feel soft or like a pushover even. You can still have clear and solid boundaries and consequences while empathizing and it will encourage empathetic responses from your kids as well. Teach by example. Don’t wait for your child to feel an emotion before you talk about that emotion. Have them practice putting themselves in other’s shoes. Tell stories true and fictional. There are a lot of experiences my kids haven’t had but I have and I use those as we explore feelings. It gives them a connection to the feelings without having to have had to experience it themselves, at least not yet. 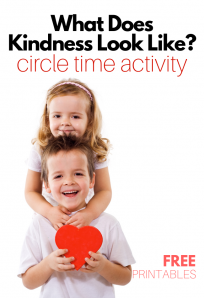 Once kids can empathize with children in different situations than their own they can really understand why these acts of kindness and giving matter. 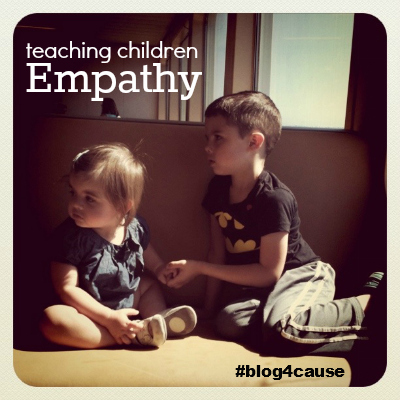 Empathy opens the door to meaningful acts of service and charity.